Today the BBFC has launched an innovative new industry collaboration with Netflix to move towards classifying all content on the service using BBFC age ratings. Netflix will produce BBFC age ratings for content using a manual tagging system along with an automated rating algorithm, with the BBFC taking up an auditing role. Netflix and the BBFC will work together to make sure Netflix’s classification process produces ratings which are consistent with the BBFC’s Classification Guidelines for the UK. It comes as new research by the British Board of Film Classification (BBFC) and the Video Standards Council Rating Board (VSC) has revealed that almost 80% of parents are concerned about children seeing inappropriate content on video on demand or online games platforms. The BBFC and the VSC have joined forces to respond to calls from parents and are publishing a joint set of Best Practice Guidelines to help online services deliver what UK consumers want. The Best Practice Guidelines will help online platforms work towards greater and more consistent use of trusted age ratings online. The move is supported by the Department for Digital, Culture, Media and Sport as part of the Government’s strategy to make the UK the safest place to be online. 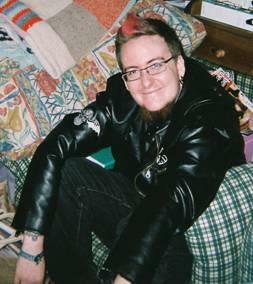 This includes recommending the use of consistent and more comprehensive use of BBFC age labelling symbols across all Video On Demand (VOD) services, and PEGI symbols across online games services, including additional ratings info and mapping parental controls to BBFC age ratings and PEGI ratings. The voluntary Guidelines are aimed at VOD services offering video content to UK consumers via subscription, purchase and rental, but exclude pure catch-up TV services like iPlayer, ITV Hub, All4, My 5 and UKTV Player. The research also shows that 90% of parents believe that it is important to display age ratings when downloading or streaming a film online, and 92% of parents think it’s important for video on demand platforms to show the same type of age ratings they would expect at the cinema or on DVD and Blu-ray – confirmed by 94% of parents saying it’s important to have consistent ratings across all video on demand platforms, rather than a variety of bespoke ratings systems. With nine in 10 (94%) parents believing it is important to have consistent ratings across all online game platforms rather than a variety of bespoke systems, the VSC is encouraging services to join the likes of Microsoft, Sony PlayStation, Nintendo and Google in providing consumers with the nationally recognised PEGI ratings on games – bringing consistency between the offline and online worlds. The Video Recordings Act requires that the majority of video works and video games released on physical media must be classified by the BBFC or the VSC prior to release. While there is no equivalent legal requirement that online releases must be classified, the BBFC has been working with VOD services since 2008, and the VSC has been working with online games platforms since 2003. The Best Practice Guidelines aim to build on the good work that is already happening, and both authorities are now calling for the online industry to work with them in 2019 and beyond to better protect children. Digital Minister Margot James said: “Our ambition is for the UK to be the safest place to be online, which means having age ratings parents know and trust applied to all online films and video games. I welcome the innovative collaboration announced today by Netflix and the BBFC, but more needs to be done. The BBFC is looking at innovative ways to open up access to its classifications to ensure that more online video content goes live with a trusted age rating. Today the BBFC and Netflix announce a year-long self-ratings pilot which will see the online streaming service move towards in-house classification using BBFC age ratings, under licence. Netflix will use an algorithm to apply BBFC Guideline standards to their own content, with the BBFC setting those standards and auditing ratings to ensure consistency. The goal is to work towards 100% coverage of BBFC age ratings across the platform. Warner Bros. Interactive Entertainment, TT Games and The LEGO Group today announced The LEGO® Movie 2 Videogame, inspired by the much-anticipated sequel The LEGO® Movie 2: The Second Part from Warner Bros. Pictures and Warner Bros. Animation Group. The LEGO® Movie 2 Videogame will be available for Nintendo Switch™ system, PlayStation® 4 computer entertainment system, the Xbox One family of devices, including Xbox One X, and PC in 2019 alongside the film and a collection of The LEGO® Movie 2 building sets. Based on events from The LEGO® Movie 2: The Second Part, alien invaders have left Bricksburg in ruins! It is now up to Emmet, Lucy and a host of heroic characters to go beyond their world and save their friends from the strange inhabitants of the Systar System. “Packed with fan-favourite and exciting new characters, mysterious locations and action from both the sequel and the original blockbuster The LEGO® Movie, The LEGO® Movie 2 Videogame is a wild adventure for kids to explore,” said Arthur Parsons, Head of Design, TT Games Studios. “Players must scour the stars for rare items, materials and tools to complete their collections and help their journey across the LEGO® universe, experiencing a wide array of amazing environments, wacky vehicles and incredible creatures along the way.” “The LEGO® Movie 2 Videogame is a one-of-a-kind experience full of fantastic characters and open-world adventures with a strong emphasis on creative solutions to puzzles and building within the film’s universe,” said Sean William McEvoy, VP Digital Games & Apps, The LEGO Group. 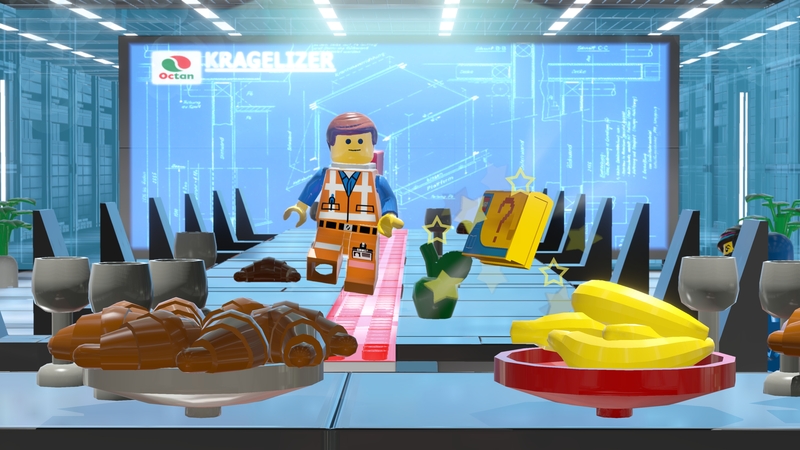 For more game information, visit LEGOMovie2-videogame.wbgames.com and follow the official social channels on Twitter, Facebook, Instagram and YouTube. Posted in 2, Developer, game, games, Games Developer, train, train 2 game, Train2Game, www.train2game-news.co.uk	| Tagged 2, developer, game, Games Developer, games industry, Lego, Movie, train, Train2Game, TT Games, Video Game, Video Games, Warner Bros.
Warner Bros. Interactive Entertainment released the latest trailer for The LEGO® NINJAGO™ Movie Video Game, based on the upcoming big-screen adventure. The new trailer features the Ninjago™ heroes training in the art of Ninja-gility which allows them to traverse Ninjago™ Island by wall-running, high-jumping and battling the foes of Ninjago™ to master and upgrade their combat skills with epic kicks, swings and gravity defying runs. 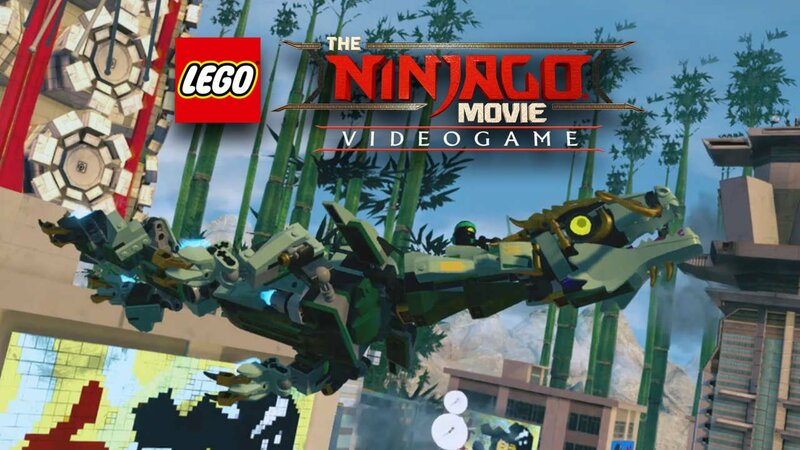 The LEGO® NINJAGO™ Movie Video Game launches on 6th October 2017 for the Nintendo Switch™, PlayStation™ 4, Xbox One and PC, with the film launching in UK cinemas on 13th October 2017. A quiet week this week in the charts with only one new game entering. Donkey Kong Country: Tropical Freeze makes its debut at number nine with The Lego Movie Video Game retaining its number one position. 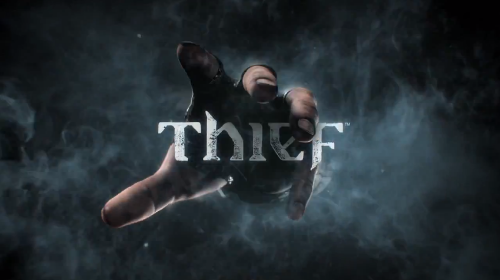 Square Enix and Amazon.com Inc., in collaboration with a host of gaming partners including AMD and the team behind The Dark Mod, today announced the ultimate THIEF mod contest in celebration of the upcoming reboot to one of the most renowned stealth franchises in gaming history. Beginning today, the THIEF and modding communities are challenged to put their imagination to the test. Whether it’s creating a new heist for Garrett or reworking a classic level from the series, Square Enix and Amazon are looking for fans to submit entries in one of two categories; either a short video playthrough of a mod they’ve created, or a pitch for a mod they would like to create. Once submitted, all entries will be voted on by the community, members of the Thief development team, and members of The Dark Mod team. In addition, every entrant to the competition will also receive a free digital version of Thief: Gold (1999) courtesy of Amazon.com. Closing date for entries is April 14, 2014. In an interesting development the Lego Movie Video Game has become the number one game, beating new arrival the highly anticipated Lightning Returns: Final Fantasy XIII which enters the charts at number three.